What will you do if the picture of your food of the day could not be shared with your Facebook’s friends? What if you could not shout out in your Facebook about how amazing the movie that you just watched was? Last Friday was one of the most difficult Fridays for a lot of social media users. Reason being – our beloved Facebook was down! Rants were posted in Twitter, many complained, while others suggested alternative social media. 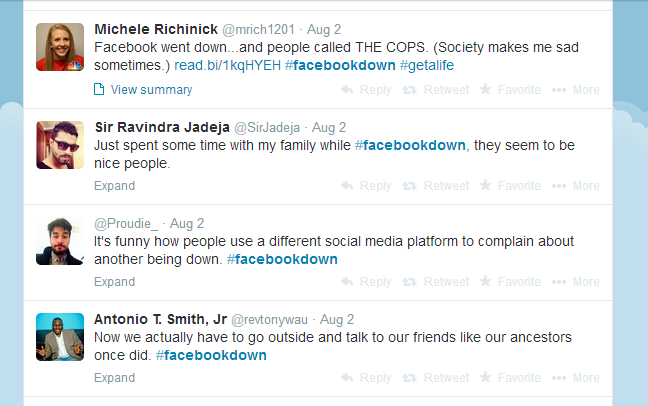 Facebook users were not alone during this difficult period, eventually the police were dragged in too. What if I were to tell you that before February 4, 2004, no one on this beautiful planet died because they did not share their daily lives on Facebook. And what if I were to tell you, it isn’t the end of the world if Facebook is down for a mere 30 minutes. 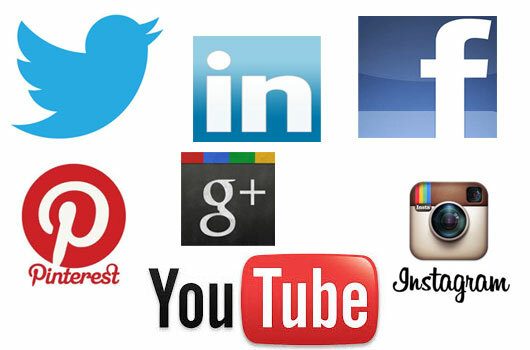 Besides Facebook, here are some of other alternative social networking sites that you might want to get yourselves familiar with. Well, just in case Facebook is down again. One of the most popular alternatives to Facebook is probably Pinterest. With more than 70 million active users, you will still be able to share your beautiful lunch with your friends. Another rising star among the social networks sites is Google+. They claim to have more than 400 million active users (although, I have a feeling anyone with Gmail account will be put in Google+ without them knowing – like me), which makes it another site worth exploring, just in case Facebook is down! Another interesting social networking site which has gained much popularity in the United States is Nextdoor. Apart from being a community bulletin board, Nextdoor also connects you with your nearby neighbours, making sure you know who lives next door. Perhaps, the site could gain much fame if they decided to venture in Kuala Lumpur and Singapore markets – after all, those living in metropolises do really need to get to know their neighbours more. 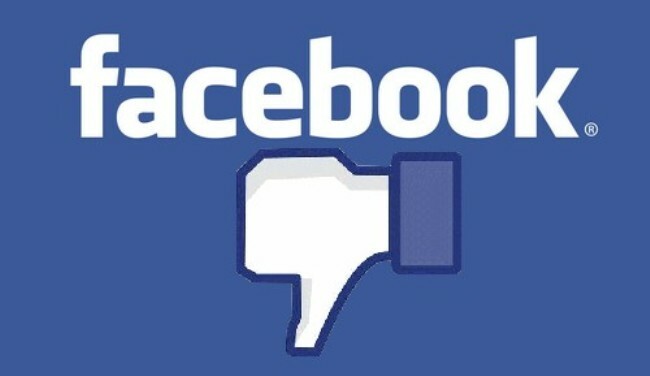 While there are still tons of alternatives sites to Facebook such as Tagged and Snabbo, but I will suggest you to just carry on your life even if Facebook is down for a day, a month, or worst case scenario, forever. If you do want to share your thoughts, why not just give your close friend(s) a call and talk about it? And instead of spending 15 minutes posting a picture of your lunch on Facebook, choosing the right filters and thinking of a great caption, why not truly enjoy the beautiful meal? And if you want to share the food with your friends, remember to bring them along to the same place next time!